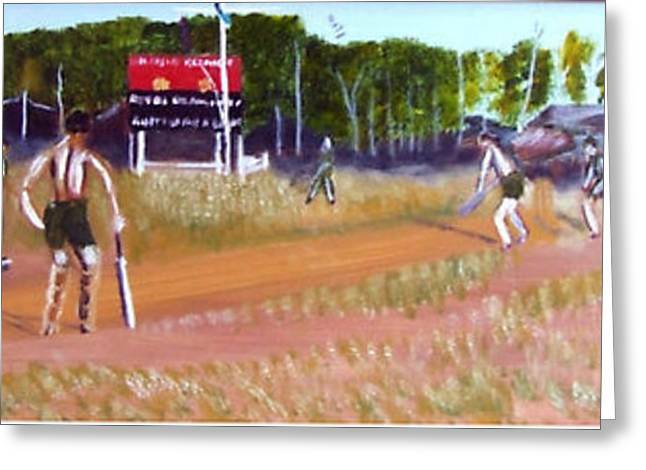 The Cricket Match is a painting by Neil Trapp which was uploaded on July 15th, 2010. This is a painting made from a photograph by Richard Cranna. 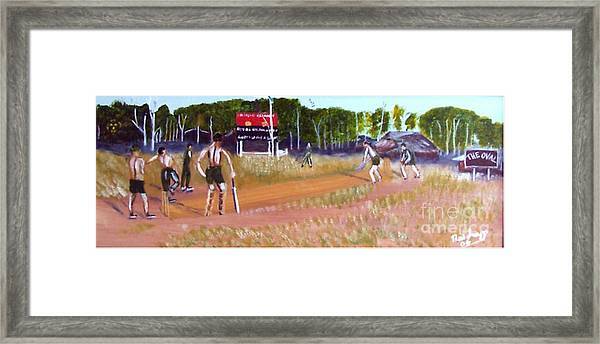 It depicts a cricket match between 102 Battery and 104 Battery of the Royal Regiment of Australian Artillery. Neil, So glad to have happened across your site today. .. I am enjoying your art immensely.